The Nun Orchid is another easy grow orchid. 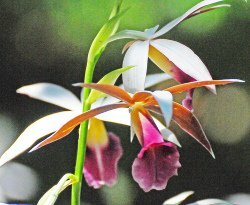 Here are our best orchid growing tips for Phaius tankervilliae. 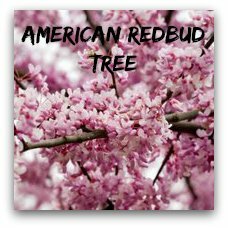 This plant can be grown indoors or outside in mild climates. P. tankervilliae belongs to the ground orchids. 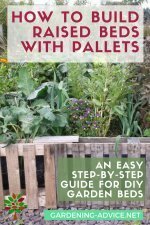 They like a humus rich, well drained soil in a semi-shaded position. These orchids can be grown as indoor plants in containers out of direct sunlight. 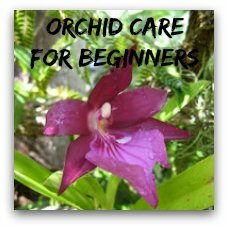 If you are one of the lucky people that lives in a frost-free, mild climate you can grow those orchids outside in a flower bed or under large trees or shrubs (USDA zones 9-11). 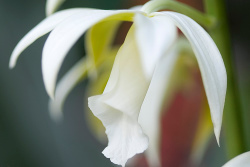 Phaius grow into a 3 ft tall plant with lance-shaped leaves that emerge from a pseudobulb. 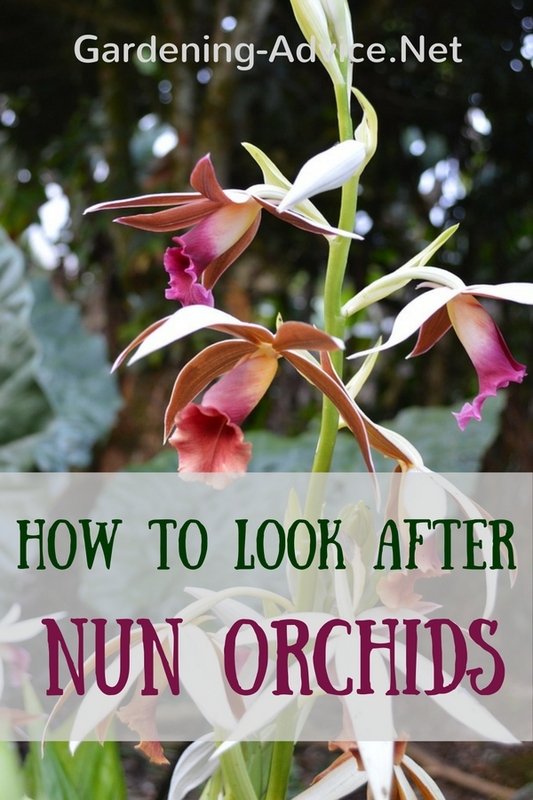 The flower spikes are up to 3-4 ft tall and bear lots of reddish-brown to pinky-yellow or white flowers (white nuns orchid, Phaius tankervilliae Alba). The flowers of these beautifully scented orchids last for a long time in the spring. Phaius Orchids don't like too much direct sunlight. They prefer a semi-shaded spot with filtered sunlight. 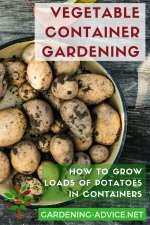 The soil should be humus rich, slightly acidic and free draining. Use a good quality orchid potting mix that holds its structure well for container growing and repot the plants at least every two years. 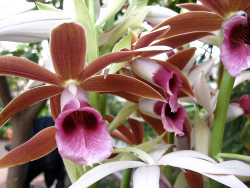 Phaius like to be kept evenly moist at the root. After the growth period is finished and the new foliage has matured the plants need a rest period. 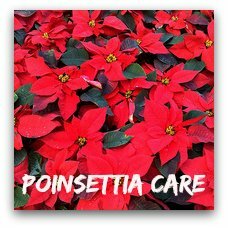 Keep the plants dryer for 3-4 weeks. 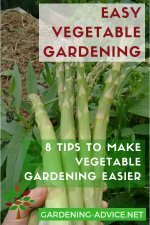 Then start feeding and watering again as usual. 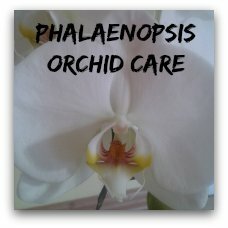 These orchids are heavy feeders and like to be fed regularly with a balanced fertilizer. They also respond well to organic fertilizers like fish-emulsion. 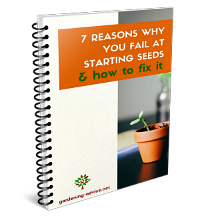 Feed them about every two weeks during the growing season. You can propagate Phaius orchids by dividing larger plants.